Nice! I am looking for a truck just like it but not so tall because I have a work canopy for the back of it. Looking good. What lift did you install? 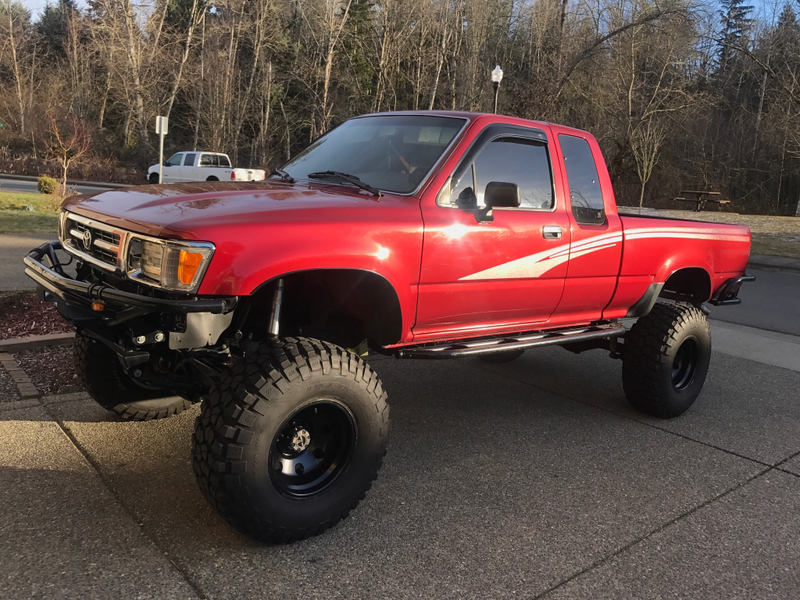 I'm planning to customize my Tacoma to be a more off-road capable vehicle. I already got a set of fuel wheels but I haven't yet decided if I should remove the fenders and which tires to use. Last edited by blazeblue; 02-26-2019 at 06:20 AM.